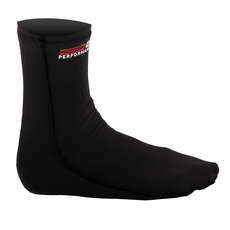 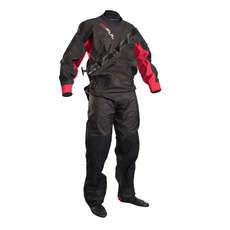 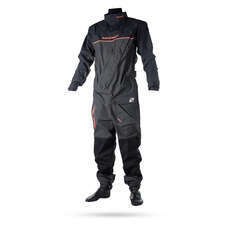 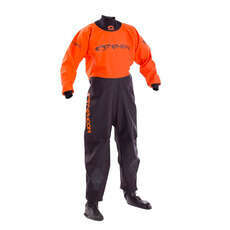 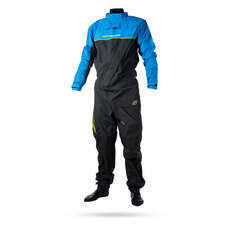 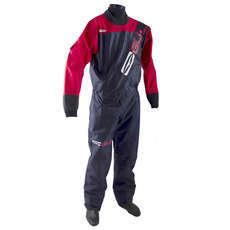 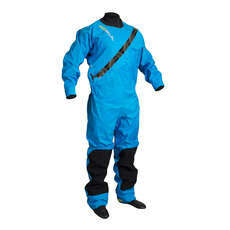 We stock a fantastic range of drysuits for your children. 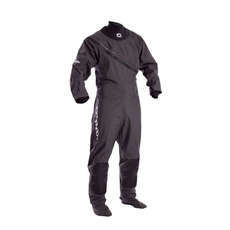 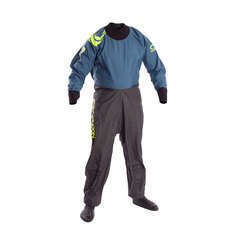 For those looking to sail through winter, a drysuit is absolutely essential. 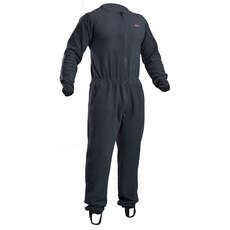 Our children’s drysuits are available in a variety of colours and sizes so you are guaranteed to find one that will fit your child. 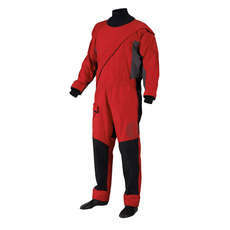 Why not take a look at our drysuit buying guide today for top tips and information regarding your next water sports adventure.